2003 GLS wagon. 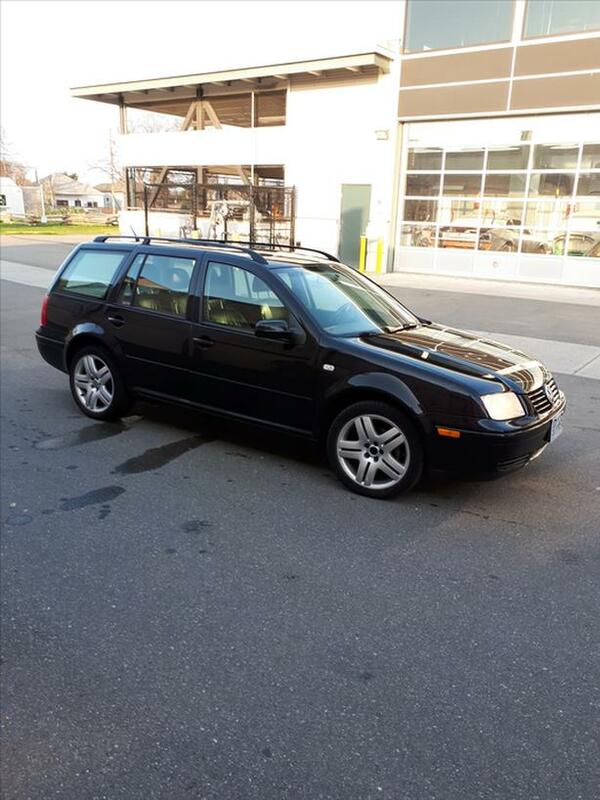 Black, automatic 1.8 L turbo, 16" alloy rims, sunroof, black leather interior. A/C, airbags, heated seats, nice stereo. 40 mpg fuel economy, sporty & quick. Well maintained. Must sell, 3900 obo.